The upcoming remake of the 80s horror classic Child’s Play showed off the first look at the new-and-improved Chucky. 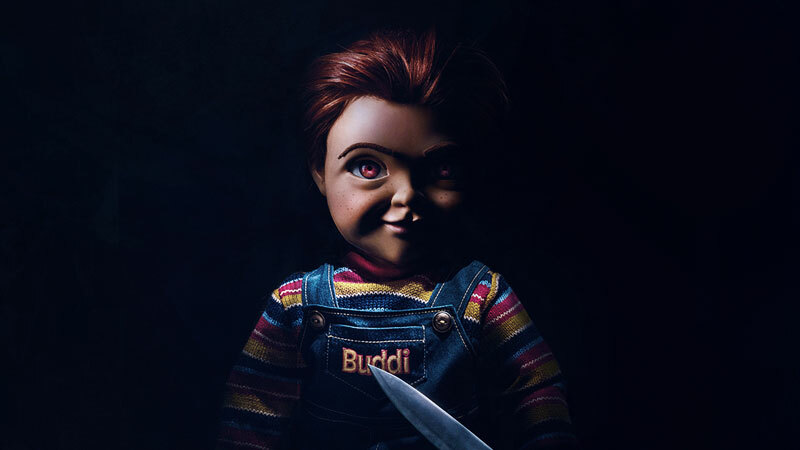 Now a Buddi doll, to hint at how toys have evolved over the years, Chucky, who’s voiced by Mark Hamill, will harbor the same sinister nature and, presumably, the penchant for stabbing people (hence the knife). You can get a full look at the new Chucky below! 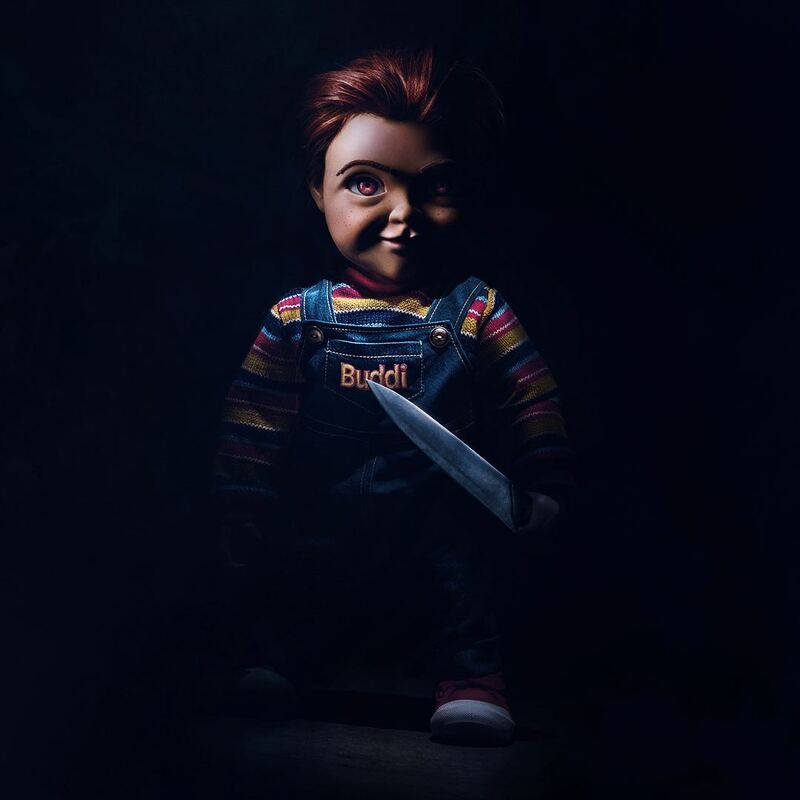 The post Child’s Play Remake Reveals First Look at Chucky appeared first on ComingSoon.net.